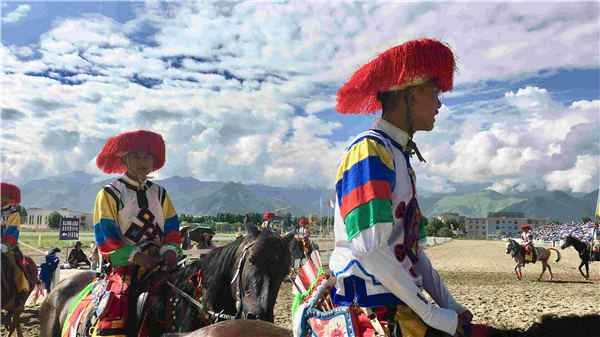 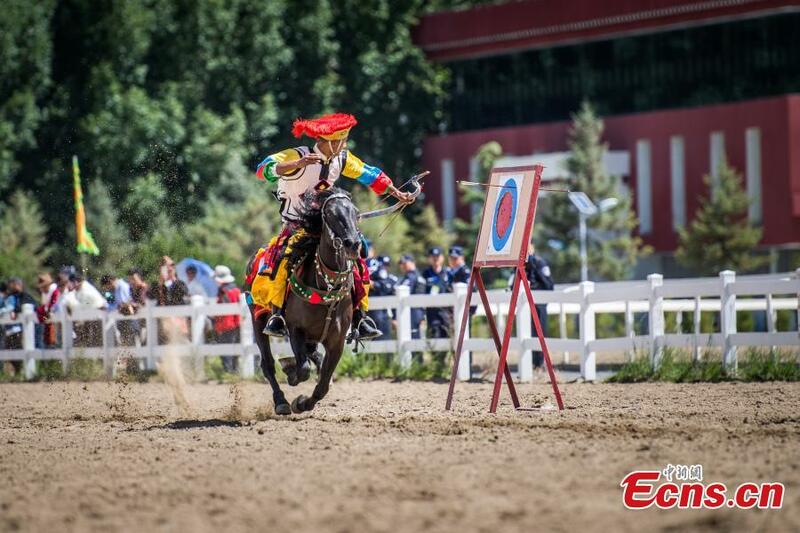 The traditional equestrian show is a game for the brave during the ongoing Shoton Festival, or Yogurt Festival, which is held annually in Lhasa, capital of the Tibet autonomous region. 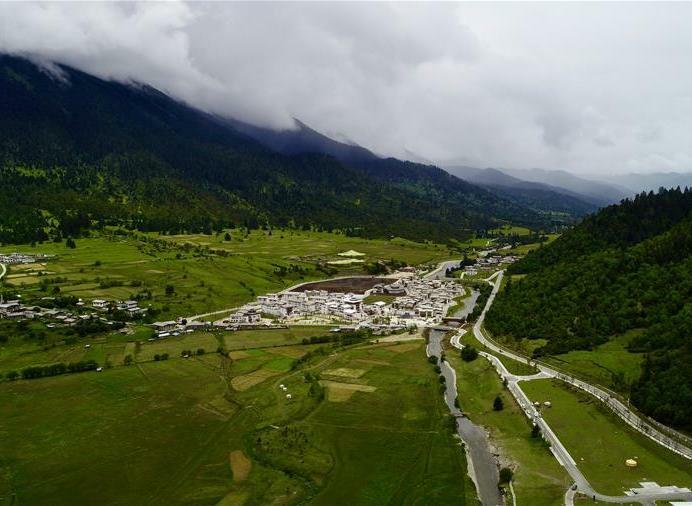 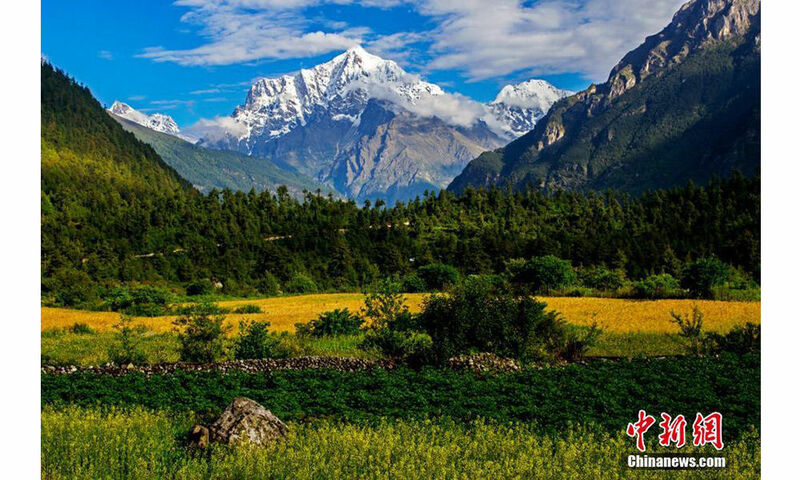 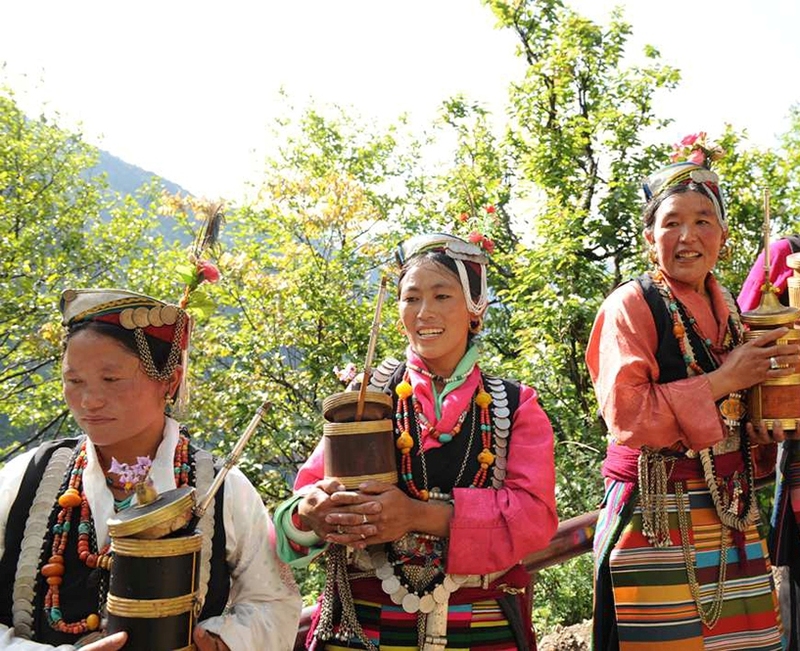 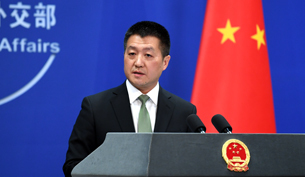 A Tibetan scholar told a United Nations (UN) Committee on Monday that China's Tibet enjoys rapid growth and harmony among all ethnic groups today. 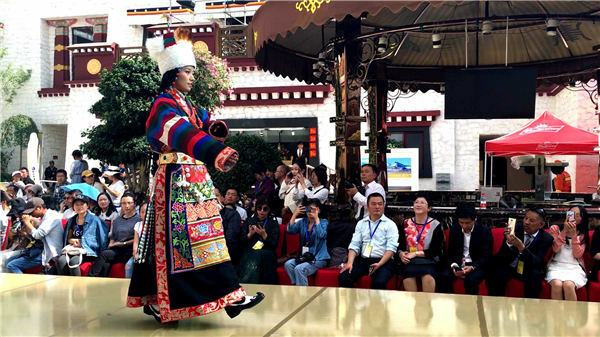 The Shoton Festival, or Yogurt Festival, was held here from Aug. 11 to 17, attracting many tourists. 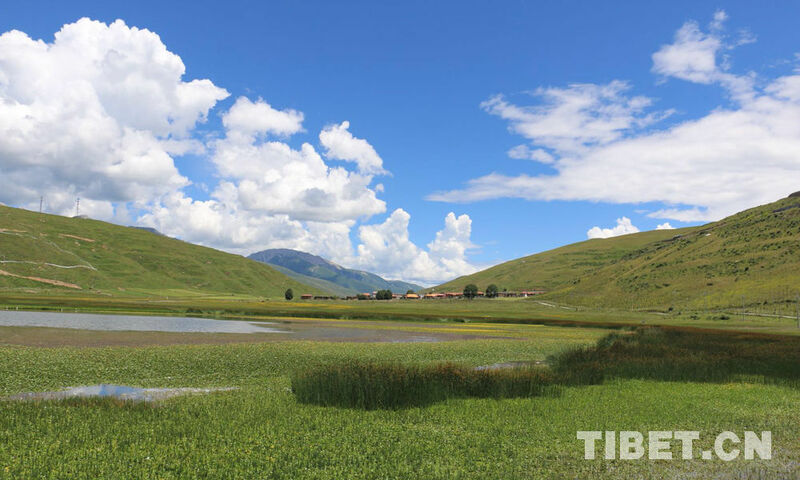 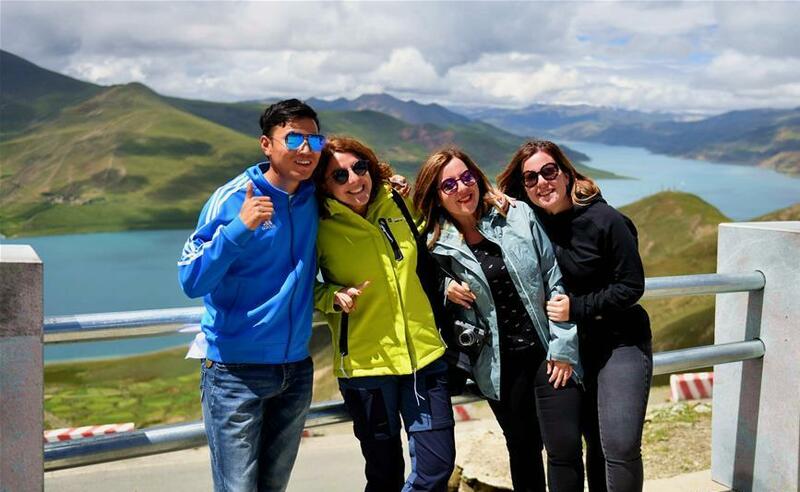 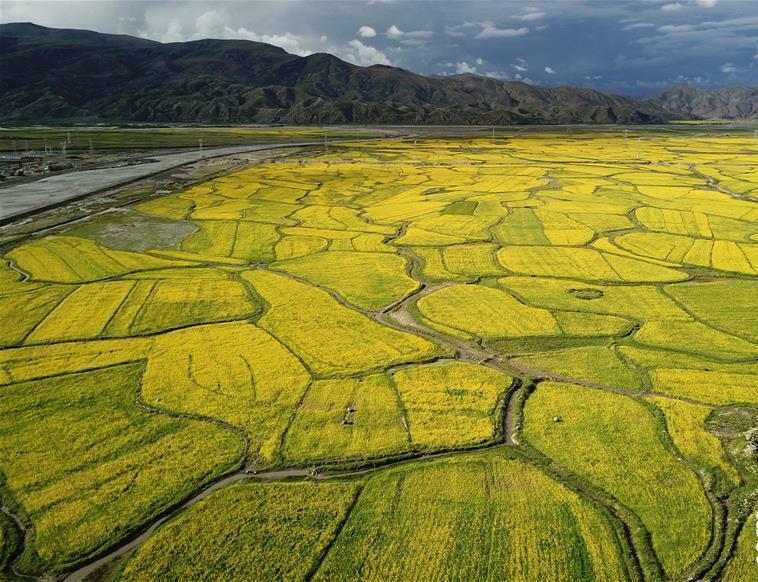 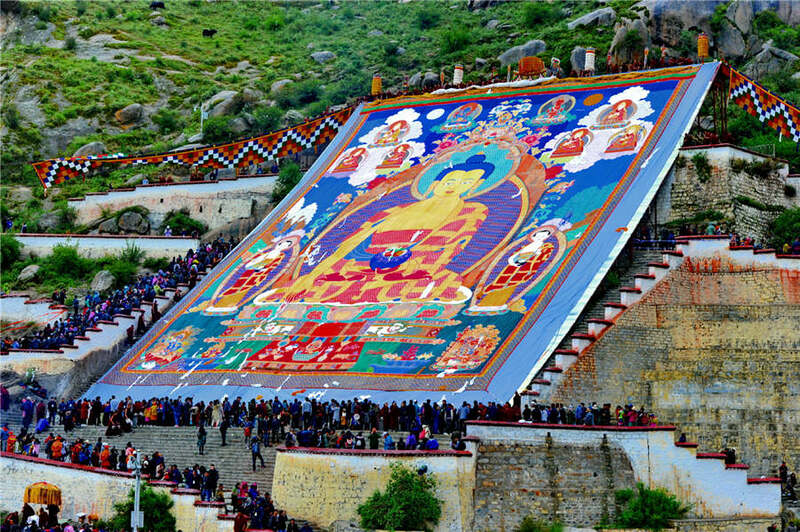 Traveling in Tibet requires some very careful planning, as you cannot just go to the region and travel around as you please like you can in the rest of China.